so ummmm, in case you haven’t heard, there’s a really big premiere this week. yep, that’s right. i don’t know about y’all, but i’m straight up giddy about tonight. duck dynasty. season 4. season tha bomb. season awesome. season i-can’t-get-enough-duck-in-my-life. but tonight…we get to see something very, very special. we get to watch phil & kay renewing their wedding vows. 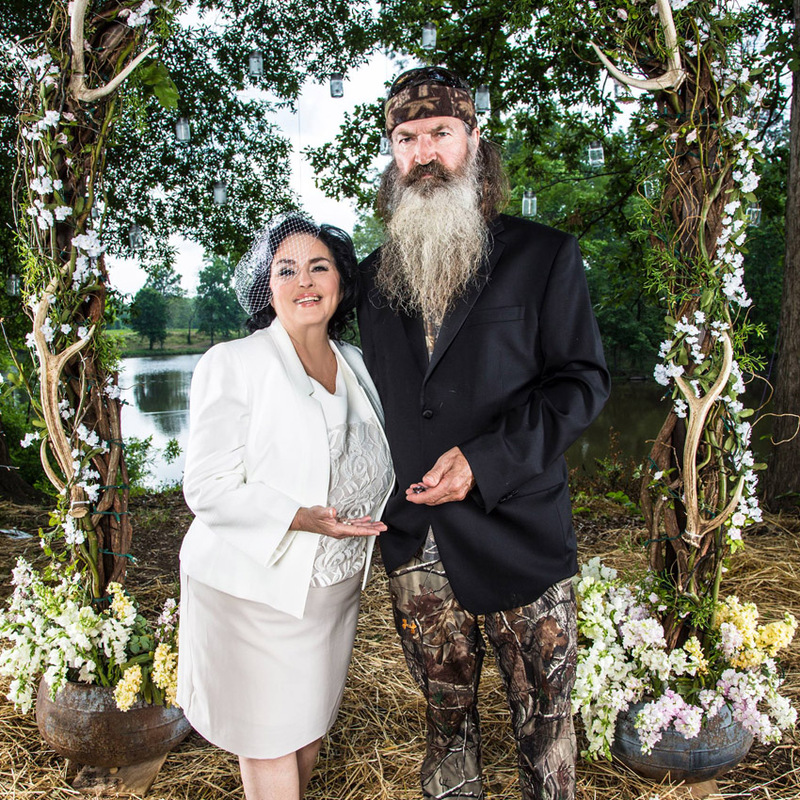 but it’s more than that….you see, phil & kay never really had a wedding…which makes tonight’s episode ever so much sweeter. the robertson family, the grandkids, the dogs, all gathered together in typical roberston-style. gathered under the trees for a wedding as their eldest son, alan, officiates the wedding ceremony. one night, after supper at willie & korie’s house, we sat around and discussed this episode….jessica and korie were laughing about how nobody could get through the filming of the ceremony because they all kept crying. take after take, the tears were flowing. 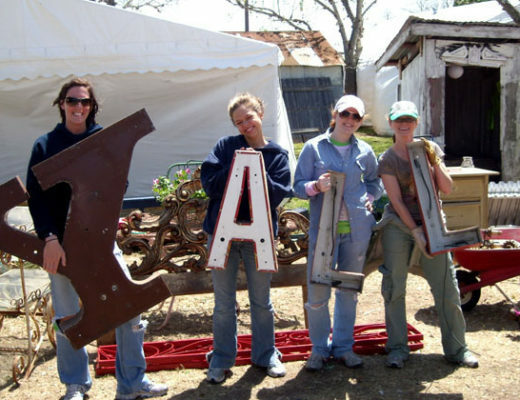 as a texan, i’m embarrassed to say i never really knew what lagniappe meant…but it really is a perfect definition of the entire duck dynasty phenomenon…it’s a tv show, but you always get a little extra gift when you watch it. you get laughs, and smiles, and warm fuzzies. you get lessons on wilderness living and pioneering and doe urine. (and yes, i even get happy tears in almost every episode). lagniappe. Im there, I can’t wait for tonight’s episode. All the alarms are set and even the DVR in case I missed it (like that’s going to happen). I love watching this family. 2 of my favorite things on tv!! 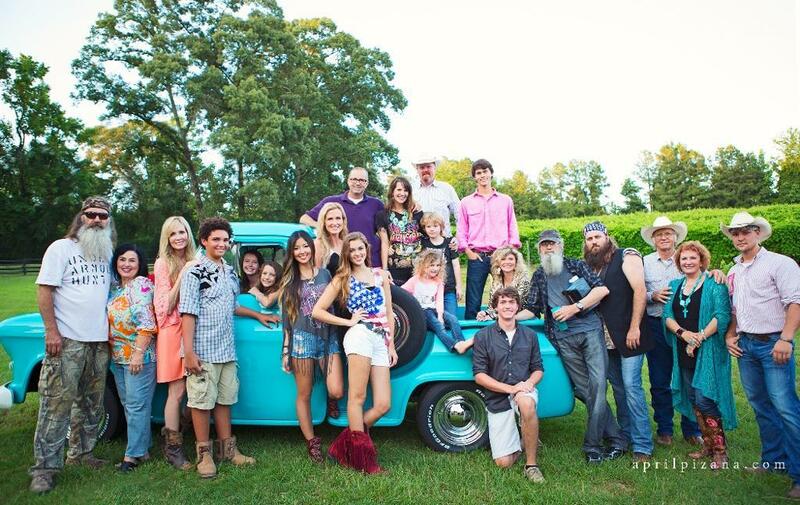 Duck Dynasty & Junk Gypsy! We need more of both! I wouldn’t miss it for the world!!! They the best thing to be on tv in a long long while. I will sport my bandana but I most definitely will not be feasting on squirrel brains. We are excited in Indiana!!! We love our southern soul family!! Can’t wait! I am Happy Happy Happy!!! 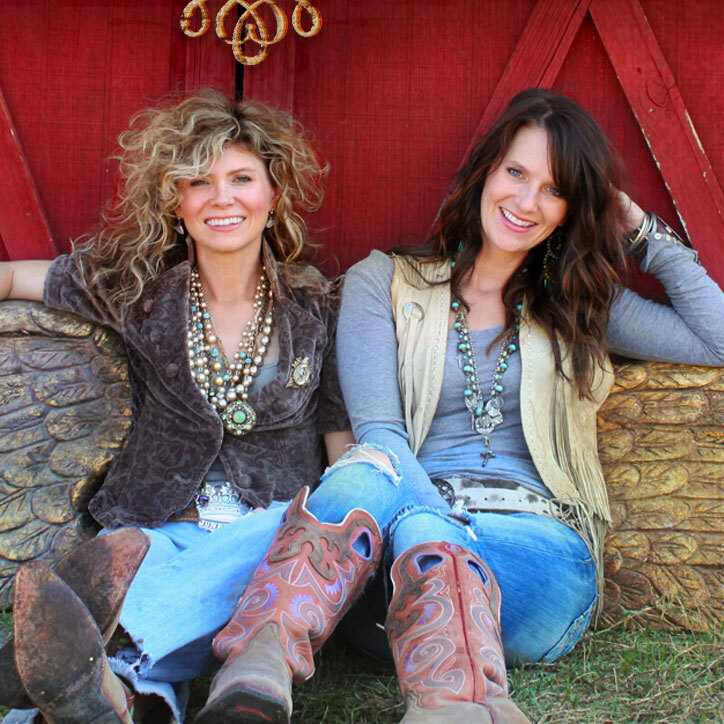 I love Duck Dynasty , I love Junk Gypsy…thank you. In honor of Phil, the Patriarch, who is a quiet, yet shining , example to all of us……..Hold hands and pray….. 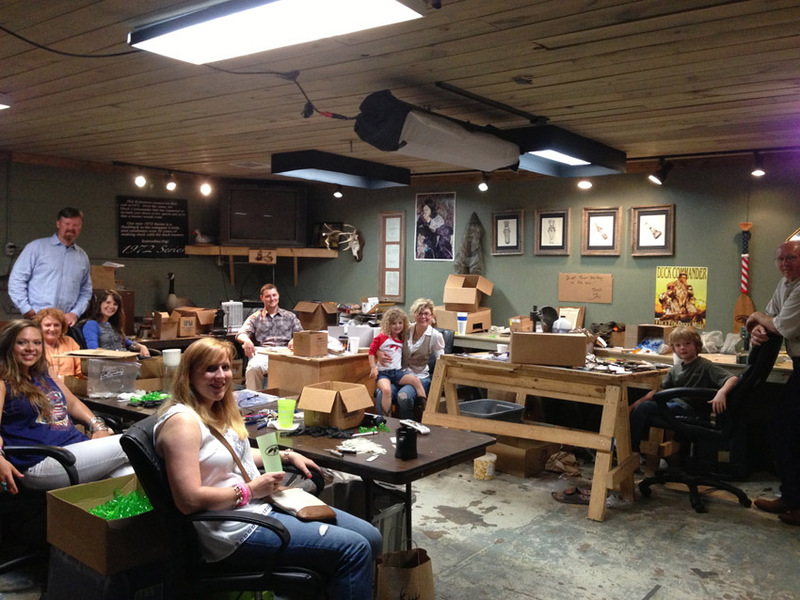 Duck Dynasty and the Junk Gypsies…perfect combination! Dude! 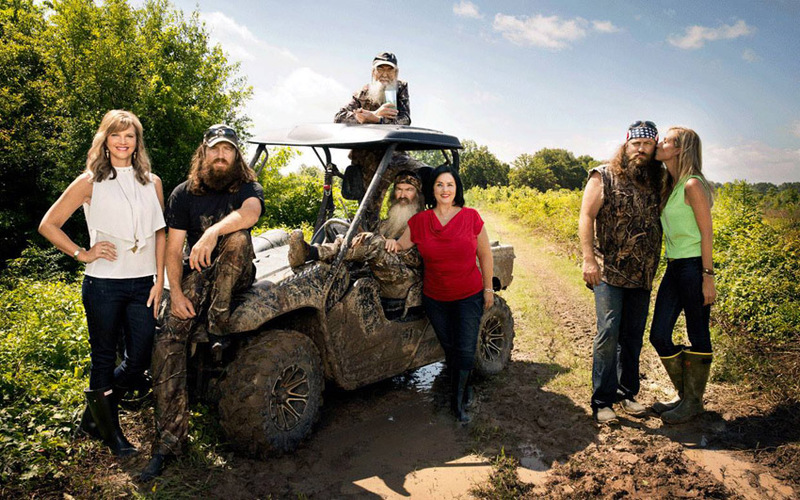 Even us on the West Coast…yup us “Yuppies” loves me a Duck Dynasty!! Thanks for the reminder! Rock on with your awesome selves!